Now It's Official - Tag It!!! As it's hard to update every single social media there is to be found, and as we after years of being The Masters of a Very Sleepy web-site (so sleepy that we constantly re-direct it to our MySpace site) we've finally decided to not wake it up yet. 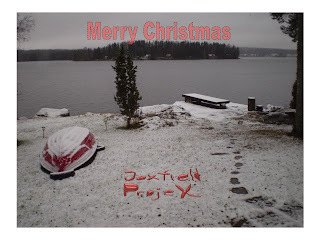 So, until we come up with something better Memories Of My Illusions will be the official place to find updates for Joxfield ProjeX' activites as well as all the other fuzzy stuff you'll expect find here every now and then. Just to bring you to some Attention! 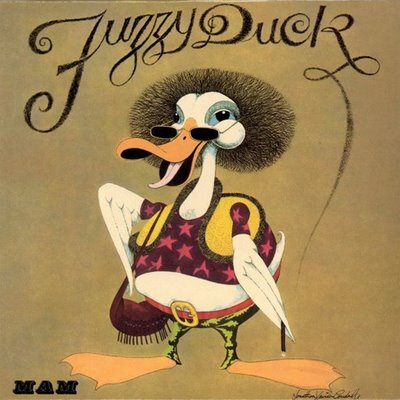 Fuzzy Duck's self-titled one and only album from 1971. Intense prog, like some speeded up National Heath, Egg or so. Paul Francis (drums, percussion), Mick (Doc) Hawksworth (bass, vocals, acoustic 12-string, electric cello), Roy (Daze) Sharland (organ, electric piano) and Grahame White (guitar, vocals, acoustic guitar). And, of course, this wouldn't have come up to the surface of our cultural and aural minds if it wasn't for Yan's lobbyistic efforts. Such a nerd he is! 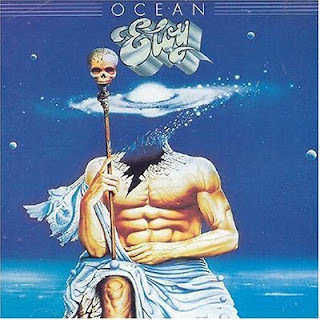 Not too often I raise my eyebrows for old symphonic prog these days, but when I hear Eloy's 6th release, "Ocean", I must admit it's a hell of a good album. Four lengthly pieces, all including wellknown prog signs as well as space rock and - well - krautrock. If they would have their roots on The British Isles they might have had another and bigger role in the encyclopedias of Music of Inportance. 1977 was the year. Is this Punk Rock? Hell no, but give it a chance! For friends of Amon Dûûl 2 ca 1969 - 1972. Not only that you'll find your favourite Swedish dynamic duo presenting their fruitful efforts, you'll also find some other great space, psych and electronic sounds of muzak. Be brave! See what's behind the links! If you check YouTube you can find 'em there. Go Psychedelic! Attention! 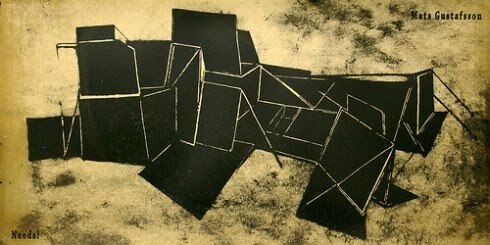 Mats Gustafsson - Needs! A new LP from Mats Gustafsson. "Needs!" on the great Dancing Wayang label. The first you see is the extremely wonderful art sleeve painting as an fold-out by Mathias Pöschl. Then you put on the LP and if you coincidentally have no idea what you'd expect to hear you might think MG will blow you away, as you've been used to he's doing every now and then (and you love it). But, if you've read anything about this release you'll have the feeling that this is something else. MG is playing with MG, the reeds man with the electronics one. Is it music? Silly question. What IS music? Ask John Cage. He would tell you it IS music. But, who cares. What MG does and how he does it is actually a bit unintersting. What's really intersting is how it sounds. And it just sound great, more like electro-acoustic improvisations than anything else. And, as always with sounds of music, it speaks better for itself than if anyone, like me, is trying to pathetically explain the texture of it. Challenge your mind, go and get it yourself! The quick ones will receive an 3" additional bonus CDr. I reade the news today, o, boy... And it was good new for those who care. The every-second-year festival Göteborg Art Sounds will become an annual one from 2011 and on. The festival always presents new, evocative and intersting sounds and music. May 6th & 7th 2011 - Remember that!